Gmail is very well-known to us and it can well be assumed that if not all, most people have Gmail accounts. 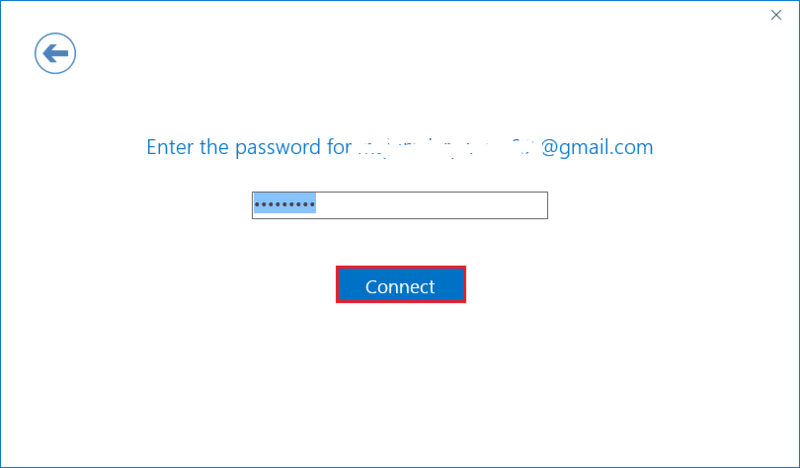 The following write-up is dedicated to what PST and Gmail are and why does one need to convert or import PST files to Gmail. 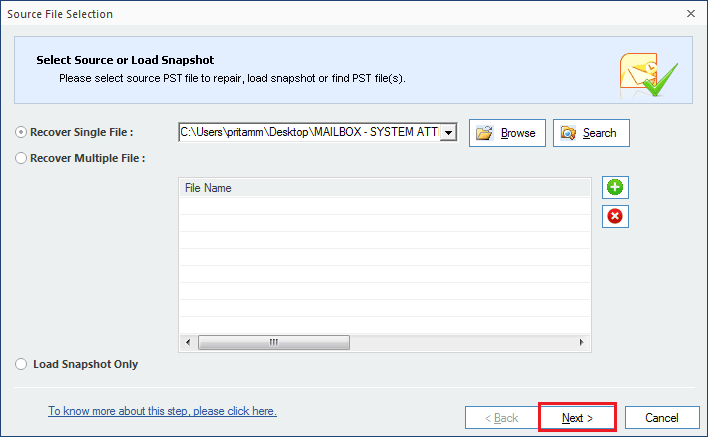 The write-up further explains the procedures involved in such import of PST files to Gmail. In this world of developing Digitalization, emails have become an unquestionable part of communication. 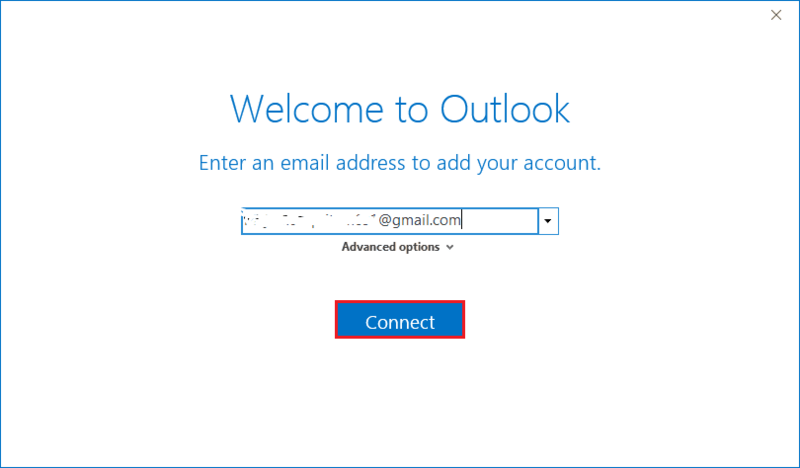 Two of the most important email clients today are Outlook and Gmail. MS Outlook has MS Office Suite, and its email data is stored in two different file formats, namely PST and OST; in Windows. Gmail allows you to use several apps using a single Gmail ID. Gmail gives you a chat messenger which you can use to chat using its amazing stickers. You can access it through any compute irrespective of time and place. Whether it is Android or an I Phone, Windows Office Suite or Mac OS, it can be synchronized easily irrespective of the device in use. Comparing it with any other email clients, Gmail is free as well as easily usable than other email clients. With Gmail you don’t have to be very techy. Lost your Gmail password? don’t you worry! The account recovery has become way more advanced and easier with Gmail. With merely using your phone number (or following some easy methods), you can easily recover your Gmail account. You can send email within half a minute (it is speedy) and that too, in a secure way. Unlike Outlook, (where buying licensed version of Microsoft Suite is necessary to use Outlook). Gmail requires no such fees. Having described in detail, the reasons for importing PST to Gmail; it is time we see how the conversion work. The passage that follows dedicates itself in explaining the methods how you can convert or import PST to Gmail, both manually as well as via tool. 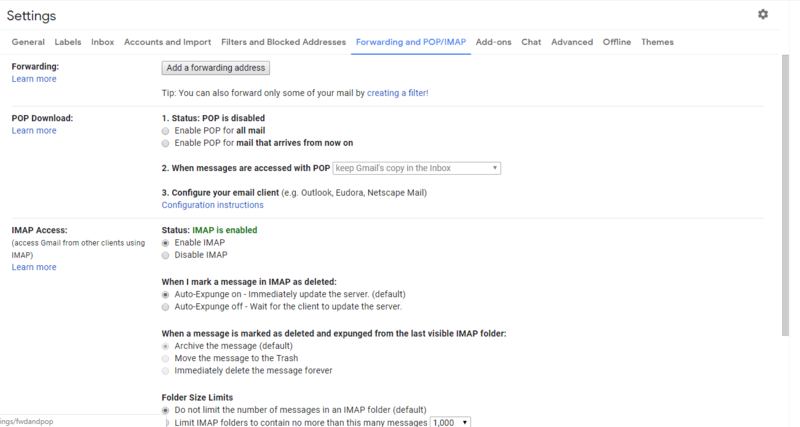 How to Import PST to Gmail? 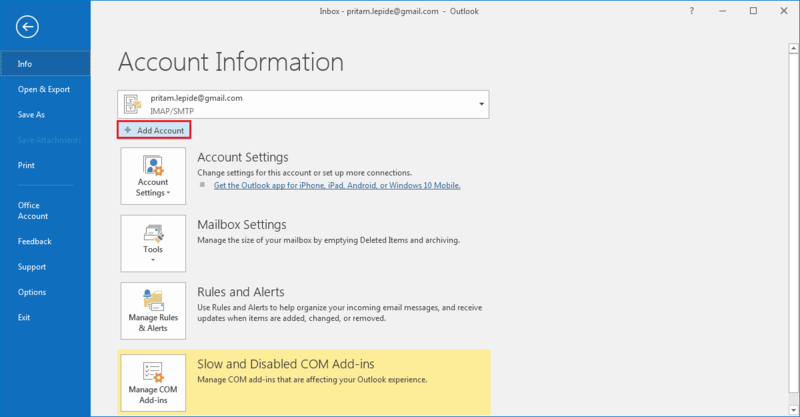 Manually, this may be done in two Steps if you haven’t configured your Outlook yet. 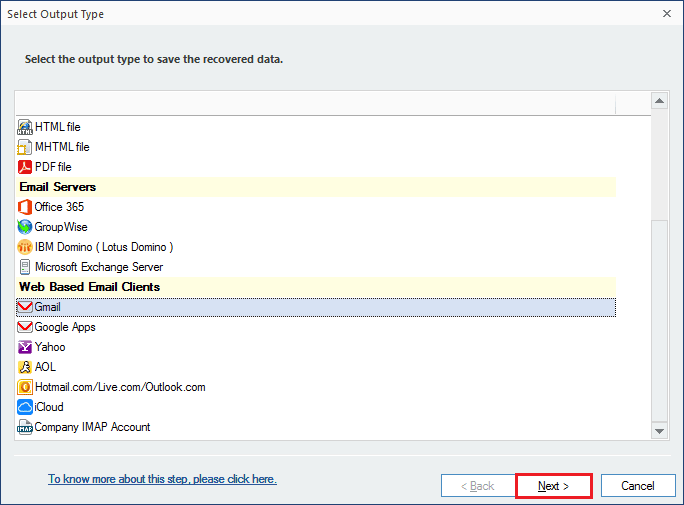 li<>In the IMAP Access section, Enable IMAP. Go to www.google.com/settings/security/lesssecureapps. Select Turn On option for less secure apps. Go to File Then Click on Add Account. Enter your Email ID and click Connect. 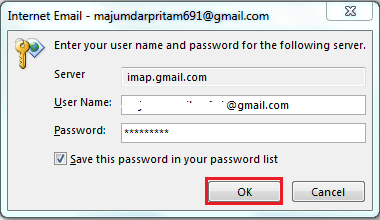 Enter your Username (your Email Id) and your Password Click OK.
And you’ve managed to configure your email account. Although the manual method has its own perks, these methods might at times be unresponsive or might not produce the desired effects. This necessitates the usage of a tool or a software to help in moving PST files to Gmail mechanically. 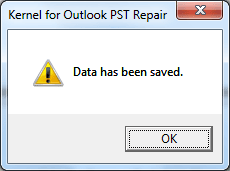 To help in this, the Outlook PST repair tool by Kernel does come in handy. It’s easily available and easy to use. Plus, it has several benefits. If your PST file is corrupt, it repairs them. The Tool is capable of repairing large PST files which means there is no limitation to the size of the file. In case you have deleted files, you have nothing to worry about! The Tool is capable of recovering them. Files protected by passwords as well as encryptions can be repaired without haste. 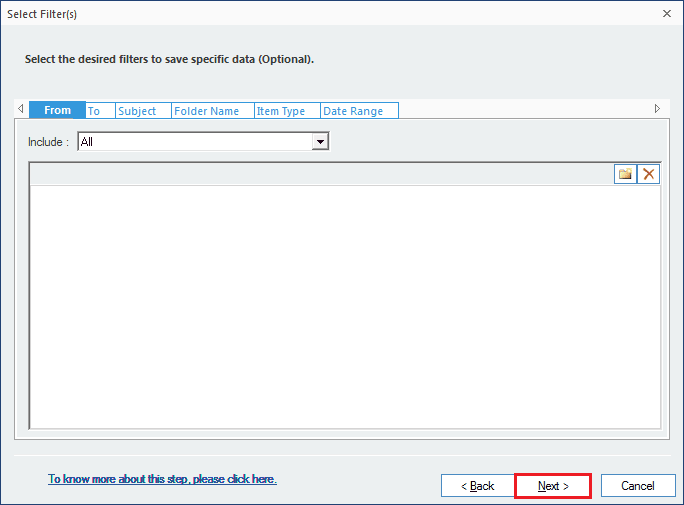 Saves the recovered PST Files to various formats like DBX, MBOX, MSG etc. 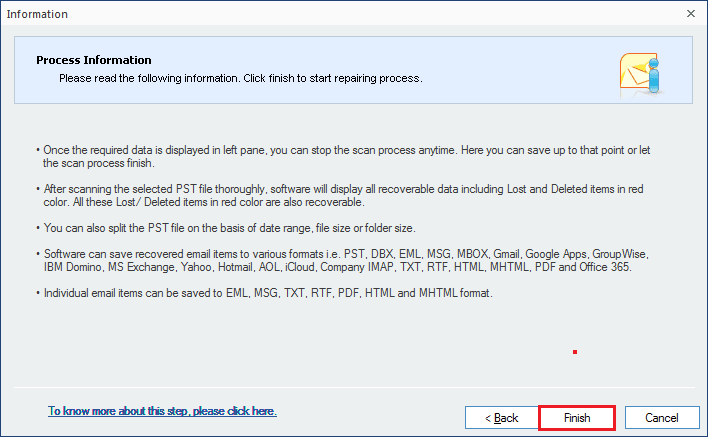 Saves the recovered PST data to web mails like Gmail, Yahoo etc. Supports all versions of MS Outlook. Open Kernel for PST Repair. 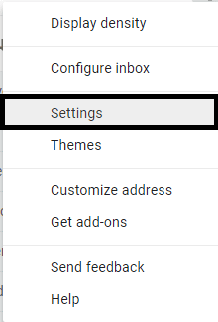 Select Gmail from the List of on the right. Click Next. Put in your log-in details and the click Finish. The Process begins. On completion a confirmation window pops up. 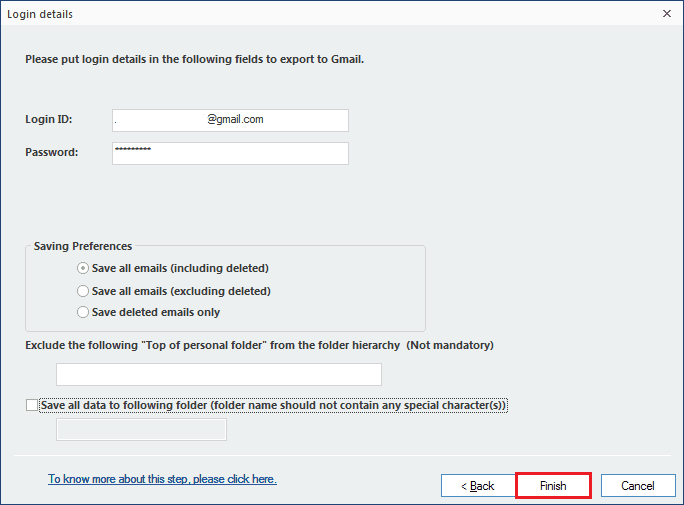 Click OK.
Moving your Outlook files to Gmail will helps in many ways. There are fewer chances of problems in Gmail. Although manual methods to convert PST to Gmail or PST to iCloud are easy; but, there might always be a chance of glitches. It is therefore best for you to use a more mechanical approach that Kernel has been providing via PST Repair Tool. The best part is that The Tool also allows the conversion process of PST to Yahoo mail.